Innermedia > Latest News > PPC - Paid Advertising > What is a Quality Score and How to Improve It? What is a Quality Score and How to Improve It? Quality score is a metric tracked in Google AdWords that gives each of the keywords in your account a score out of 10. 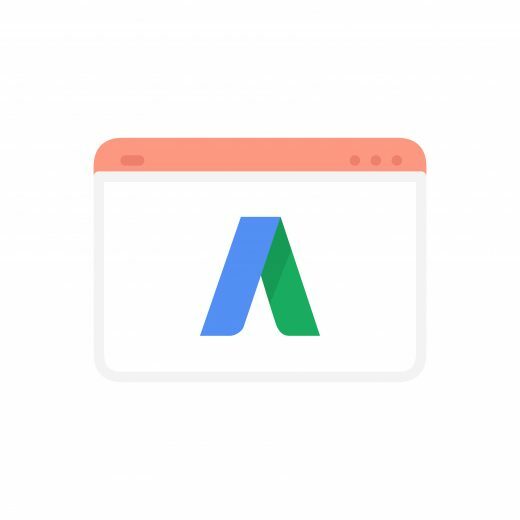 It determines whether your advert is eligible to be shown in the sponsored space of the search results and how much you’ll pay for each click. It is Google’s rating of the overall user experience that your ads and landing pages provide when users search for your keywords. 1 – Dying. Google has or is about to ban our adverts. If this is our score we are going to get very little traffic, and what traffic we do get is going to cost a fortune. If we are at 1/10, our best bet is to turn off the adverts and rebuild from scratch. 2&3 – Sick. Our keywords are suffering badly. We may be getting a small flow of traffic but we’re going to be paying over the odds for this. Getting our scores from 2 or 3 up to the required 7 is going to take some time and expertise. 7 – Good. To get a score of 7/10 shows us that Google likes what we are doing and we aren’t going to be punished in terms of lower rankings and higher costs. This is the percentage of people who click on your ad when they see it. Back in the early days of Paid Advertising, if adverts Click Through Rate fell below 0.5%, it would be disabled for poor relevance. Since then, they’ve removed this hard cut off point and replaced it with the quality score ranking. This now gives advertisers the opportunity to improve their adverts and journey in order to improve and continuously rank higher. The final part is about the landing page experience which follows directly from the Ad Relevance. The information on the landing page needs to “message match” with the advert somebody has clicked on. Taking our example above, if someone searches pink hats, we show an ad for pink hats, we need to make the page about pink hats. It sounds obvious, but many people are getting this wrong in order to get as many clicks as possible. It’s also important to consider that the loading time of a page can impact your quality score as well. How do I improve my Quality Score? As we know the Quality Score determines where and when our ads are shown, there are a few things we can do to help improve our score. Update Keywords – it’s important to research new keywords to keep in touch with the market trends. If people begin to search for different things in your sector, it’s important you are aware and provide a relevant advert for them. Landing Pages – we need to ensure our landing page follows a logical step after what the user has searched and clicked on. If Google recognises your pages are relevant to the search, your Quality Score will improve.